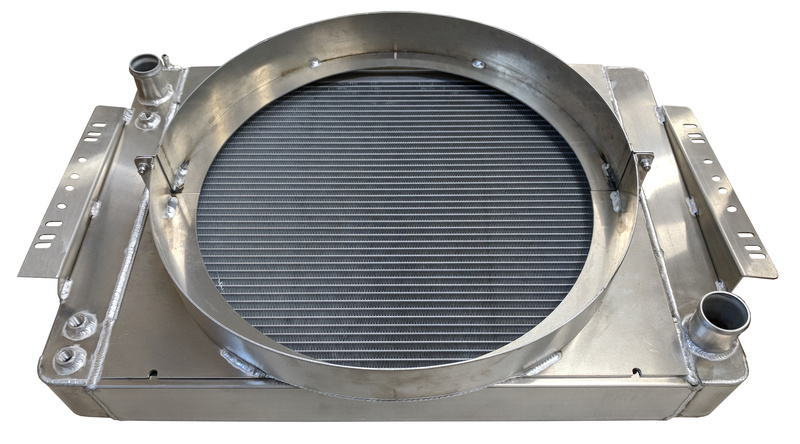 This is a replacement radiator fan shroud for all AMC V8's (304 / 360 / 401) with our BJ's Off-Road Aluminum Radiator (will NOT fit Brass & Copper Radiators). This is constructed from aluminum so they won't break or crack like the originals. 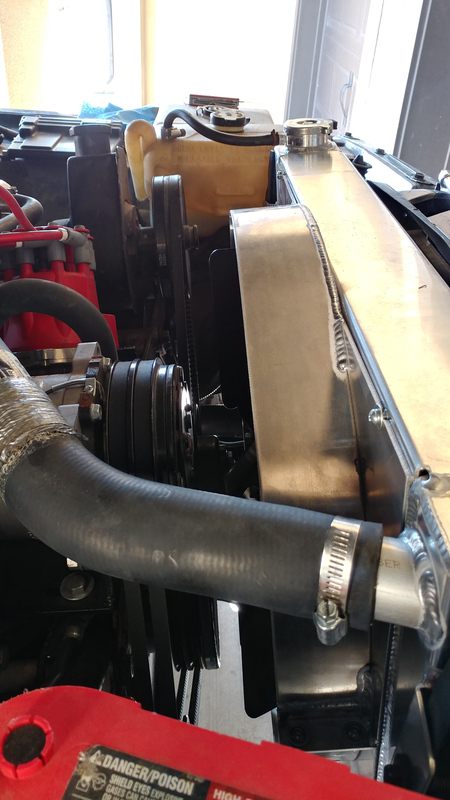 **These are made to fit our BJ's Off-Road Aftermarket Aluminum radiators only, like THESE. Will NOT fit other brands of aluminum radiator. 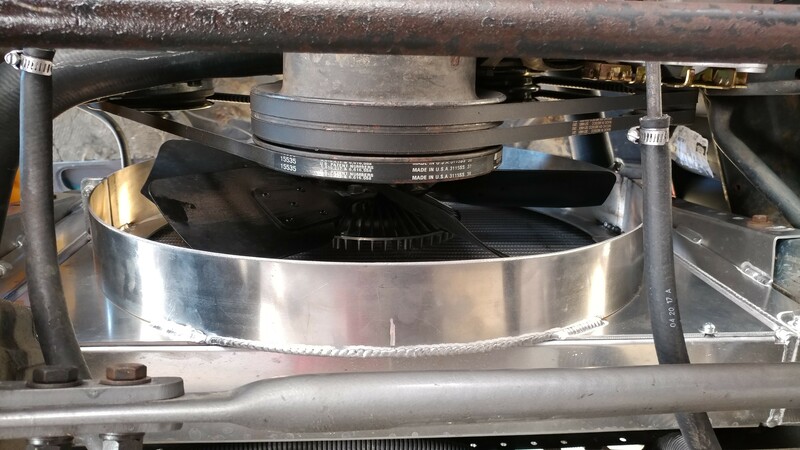 Q: Is this fan shroud compatible with the 19” clutch fan also listed on this website? A: Yes, it will work with that set up! 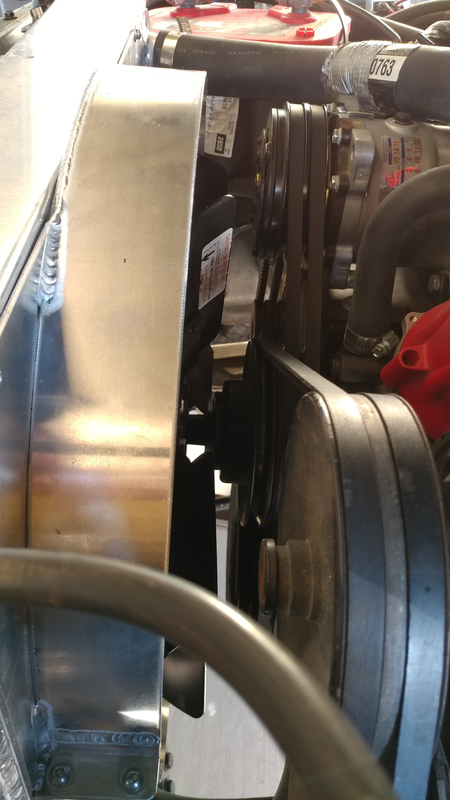 Q: I am doing an LS conversion, I am using a stock Chevy truck mechanical fan, do you know if this shroud will work with out a bunch of modifications? I am also ordering your aluminum LS radiator. A: It's possible, but due to variations in fans / placement, we can't guarantee fitment. 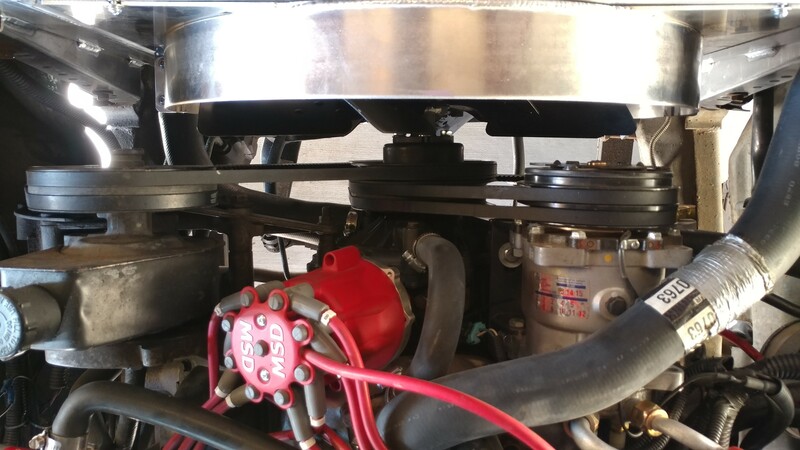 For Aluminum Shrouds to fit Stock Brass & Copper V8 Radiators, click HERE!